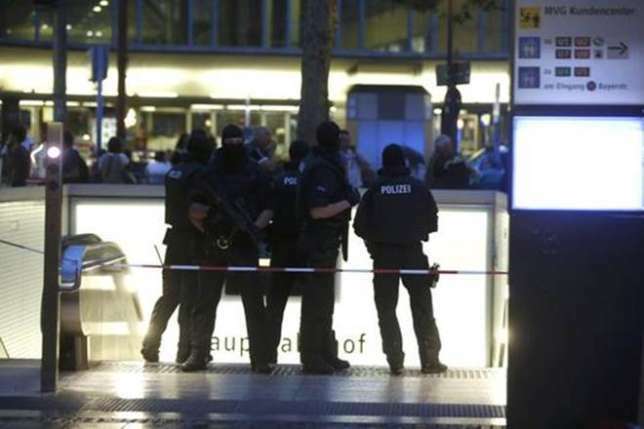 UK Telegraph reports that German police confirmed that a policewoman and several people were injured in the shooting. station in the northeastern suburb of the Bavarian city. were serious and that the suspect was already in custody. Force spokesman Michael Riehlein said the area has been “secured” and that there was no danger to the wider public. In several tweets by AFP, the attack as been classified as one aggravated by a personal reason.